This map demonstrates territory of Uzbekistan. free map of Payshanba calibrated download for free. detailed map of Taytyuyak и OziExplorer calibration for you. interesting map of Bakhrin и OziExplorer calibration here. actual map of Yarbashi for Garmin. actual map of Yam-Bash calibrated this. 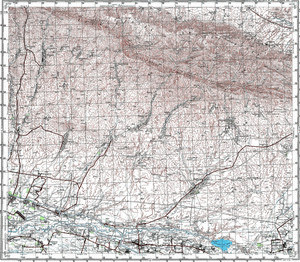 topographic map of Yadgar-Khodzha и OziExplorer calibration presented. interesting map of Uyshun calibrated for Garmin. map of Uyshun и OziExplorer calibration free download. topographic map of Urta-Burgen here. map of Uchqora with gps calibration here. map of Tavaroy with gps calibration download for free. free map of Tau-Chichkan here. topographic map of Tangyr-Kul' и OziExplorer calibration displayed. detailed map of Taklitepa for you. actual map of Shur 1 cm to 1 km for Garmin. detailed map of Sheykh-Islam download for free. free map of Shambe with gps calibration presented.